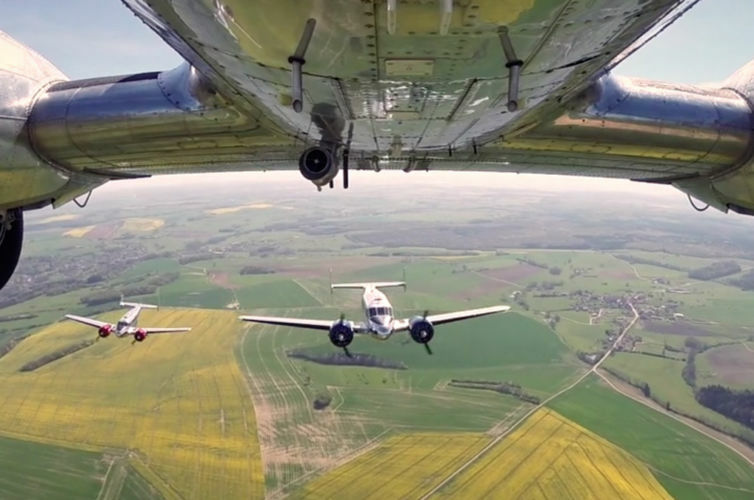 The Satin Doll Sisters performing “Hold Tight” feat. 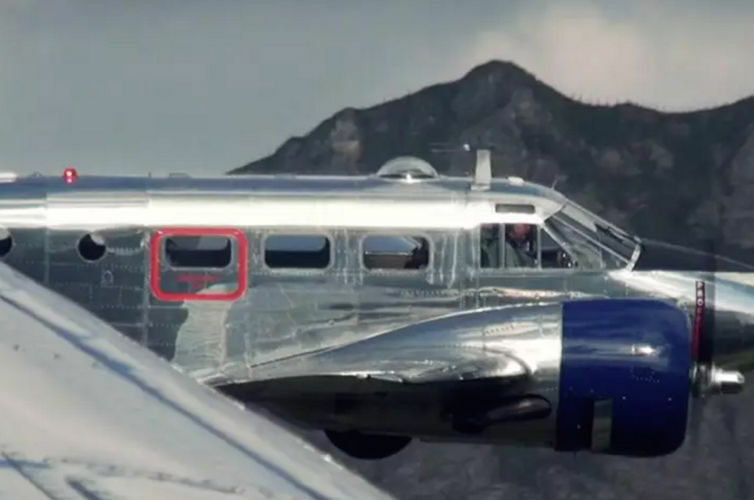 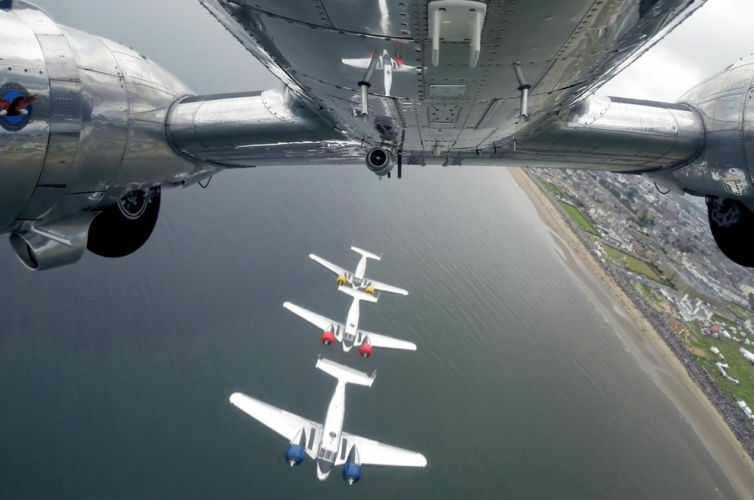 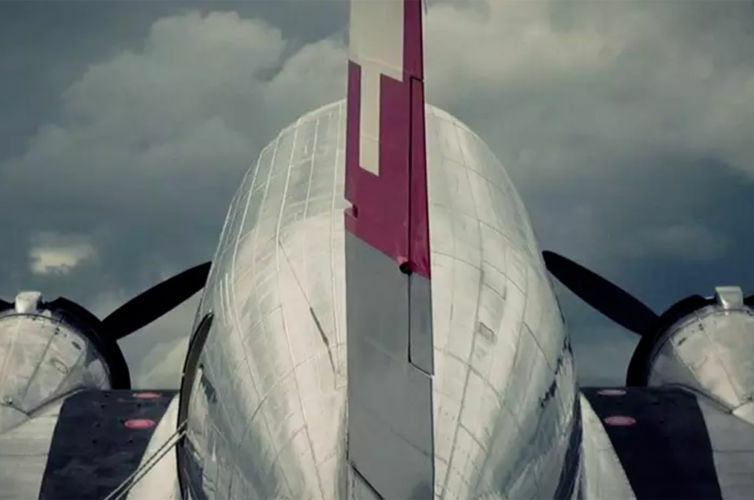 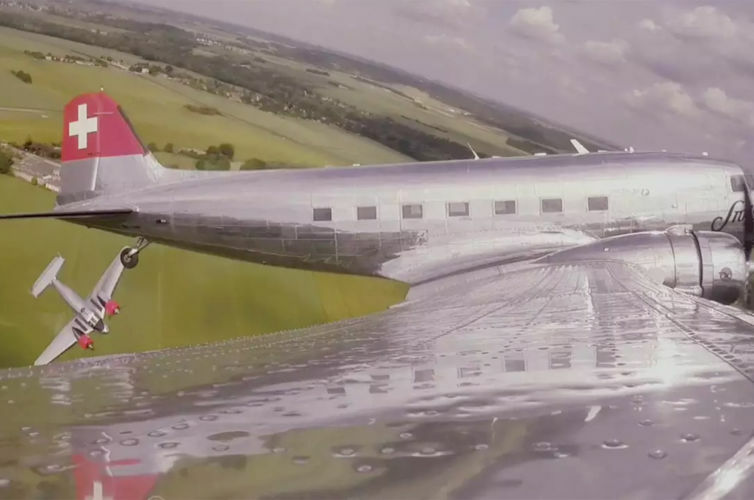 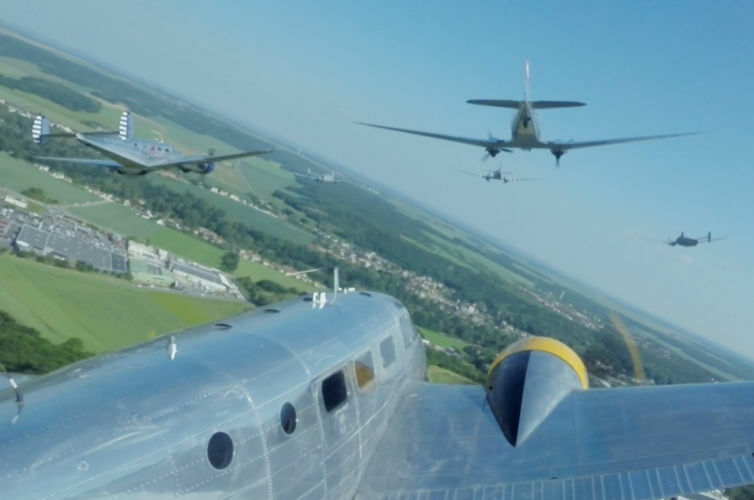 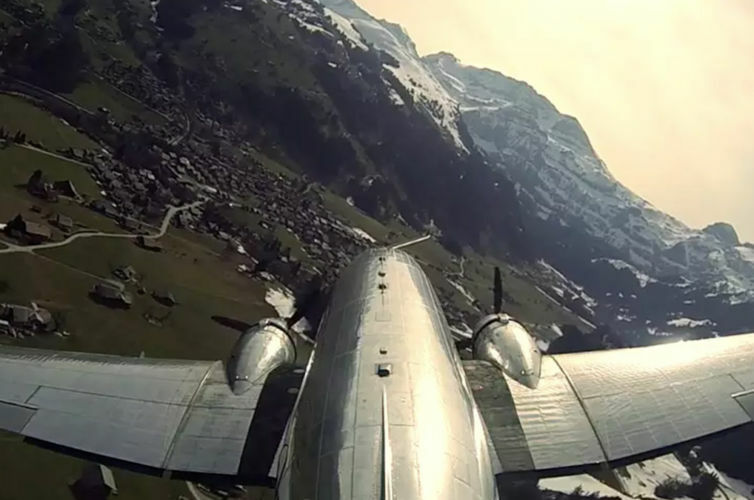 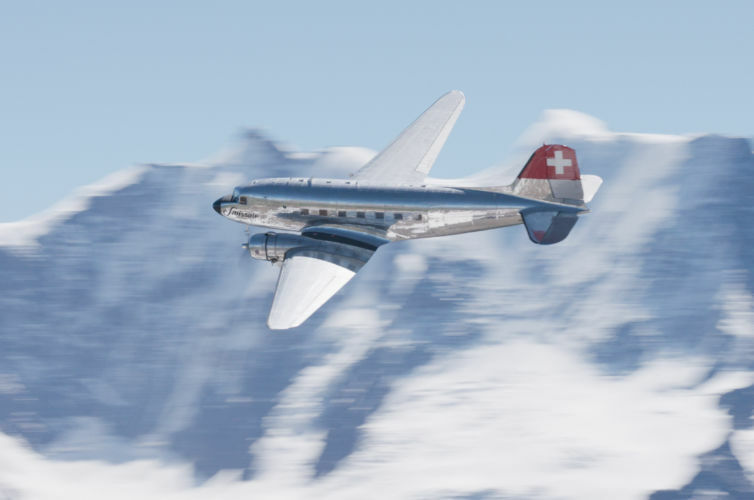 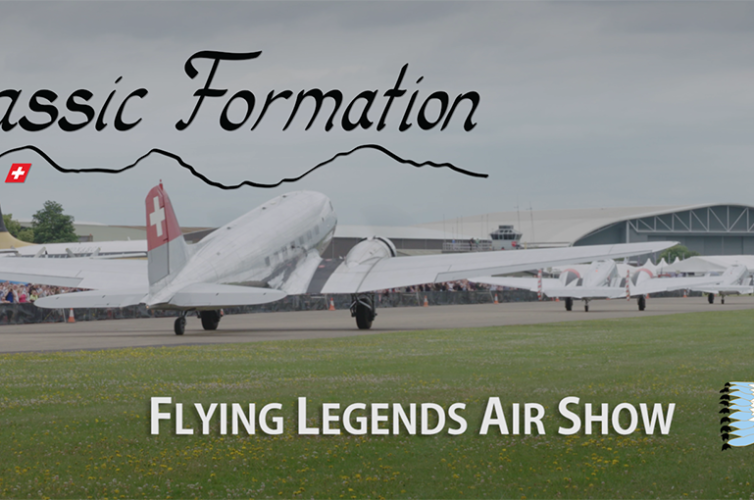 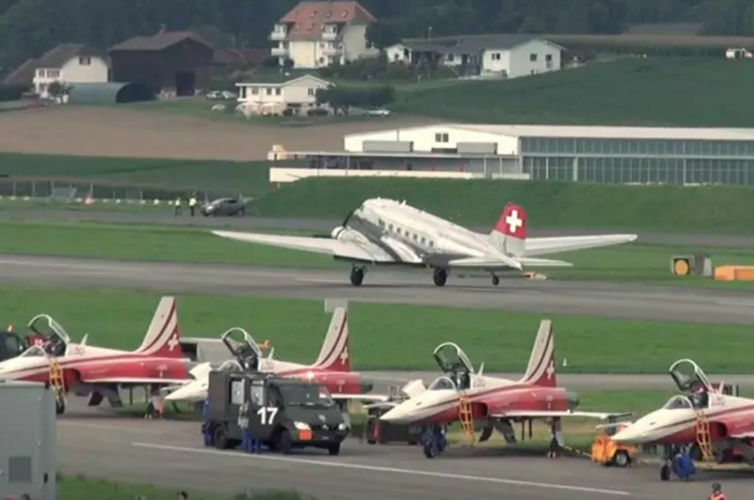 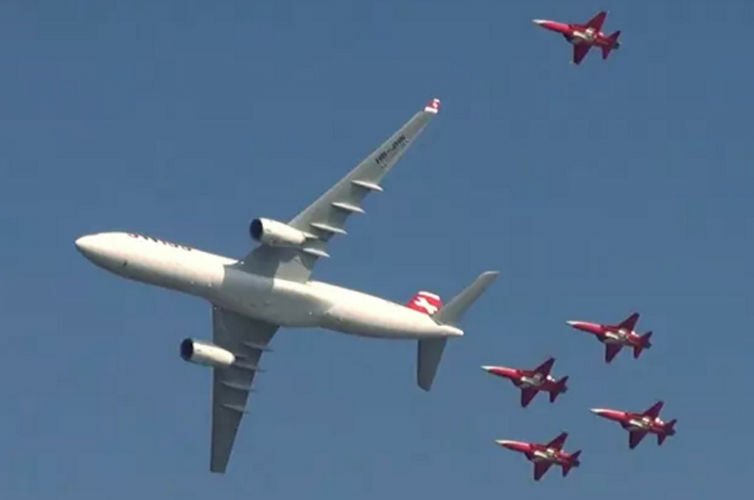 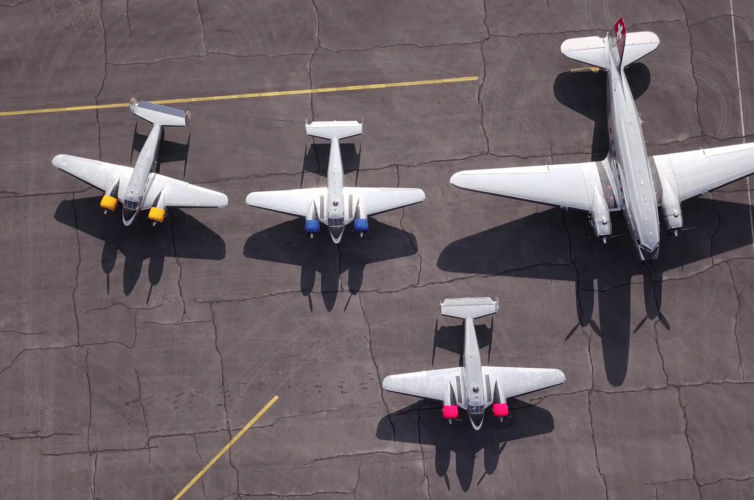 the legendary “Swissair” DC-3 of the Classic Formation. 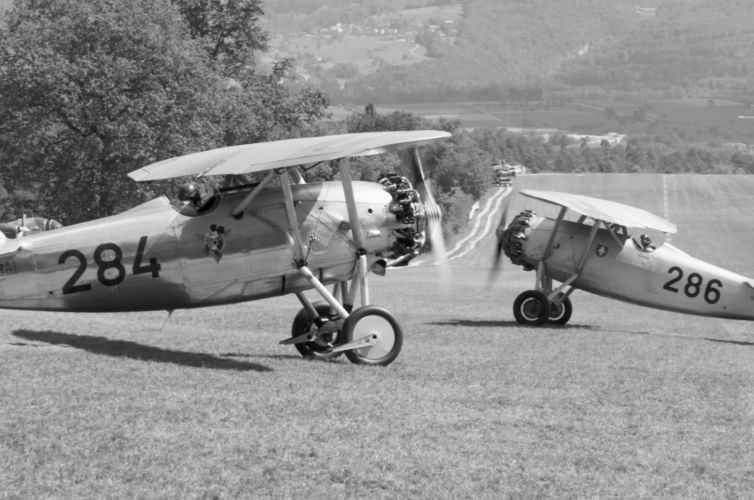 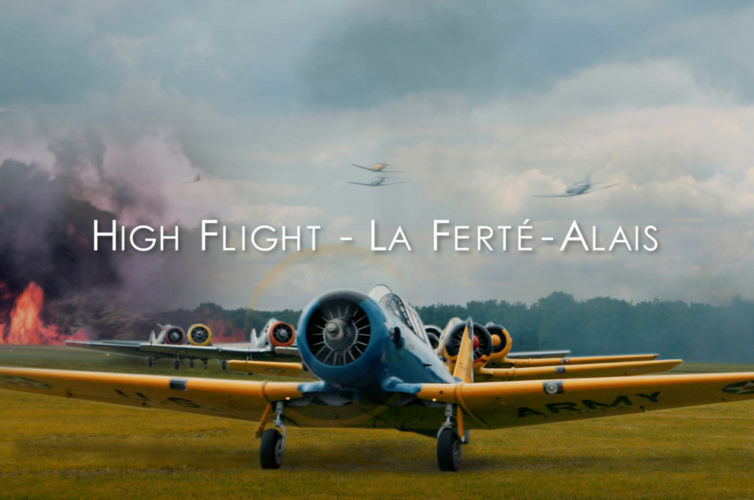 Filmed at the “Meeting Aérien” in La Ferté-Alais, France.